Federal agencies will be required to complete a fair criteria checklist before purchasing digital services in an effort to level the playing field for small to medium-sized businesses (SMBs). As part of ongoing IT procurement reforms, the Australian Government will implement three new sourcing policies aimed at providing SMBs better access to agency panels and contracts. One of those, named the Fair Criteria Policy, compels agencies to outline each stage of sourcing via a checklist for procurement worth more than $80,000. Agencies will be required to store completed checklists, which will provide “helpful advice” on how to meet the fairness criteria, and share it with the Digital Transformation Agency (DTA) “on request”. A copy of the checklist will be shared with agencies before the new policies are enacted on 1 July and will not apply to agencies establishing a procurement panel or buying from a mandatory category of a digital whole-of-government certified panel. Another new reform will be the implementation of the Consider First Policy, which will require agencies to complete a self-assessment tool before making any investment decisions, including sourcing panels and agencies. This will be backed by five principles: be user-centred and prioritise usability; allow room for innovation; engage early and consult widely; consider the whole-of-life cost; and align with whole-of-government requirements. Meanwhile, to simplify digital procurement, the Government will introduce the Panels Policy, which is designed for new or updated digital and IT multi-supplier panel arrangements. Under this, the Government will introduce a certification scheme that requires panels to meet eight principles: avoid duplicating other panels; be for commonly-used products and services; be open to all agencies; be easy to find on the DTA website; have a user-centred design; be regularly monitored; be open more often for sellers to apply to join; allow for updates of pricing and categories. According to the DTA, these panels will attract more buyers and provide them with opportunities for buying the latest technology, while having certified panels will help agencies attract interest from sellers who are seeking a better experience. Sweeping reforms to the Government’s procurement methods have been underway for the past two years, when it first brought in caps of $100 million for IT contracts - known as the Capped Term and Value Policy. According to the minister for human services and digital transformation Michael Keenan, the caps led to SMBs being awarded $240 million in Government deals through the DTA’s Digital Marketplace since 2016. 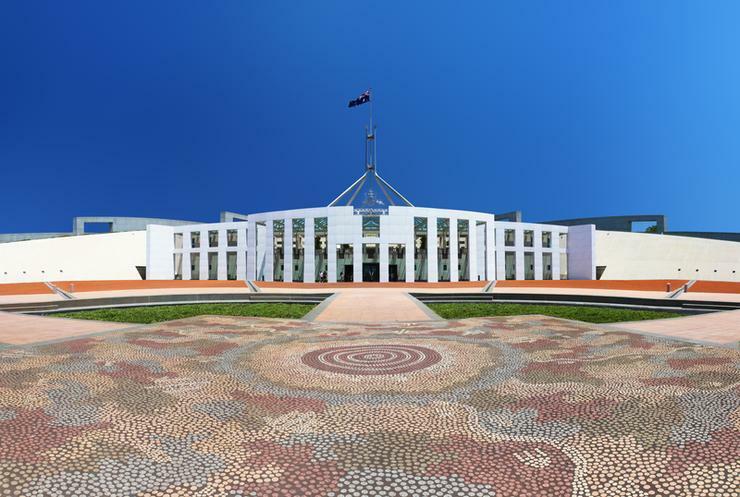 The DTA also announced the creation of the Digital Sourcing Network, which is aimed at providing a space decision-makers in the Australian public service. “Industry is a very important partner in delivering our Digital Transformation Strategy and these new policies will continue to improve the way we engage and source digital capabilities to deliver better services for the benefits of all Australians,” Keenan said.